At Plougmann Vingtoft, we take pride in challenging our clients’ ideas and solutions with updated expert knowledge, to ensure that each client gets the exact support and advice needed to acquire a competitive edge. Therefore, the majority of our IP attorneys have a MSc or PhD within their technical area, in addition to various legal courses and certifications. We are proud to announce that most recently, our expert Brian Andersen passed the European qualifying examination (EQE), which authorizes him to file European patent applications and represent clients before the European Patent Office in Munich. Brian is now both a European Design Attorney and a European Patent Attorney. 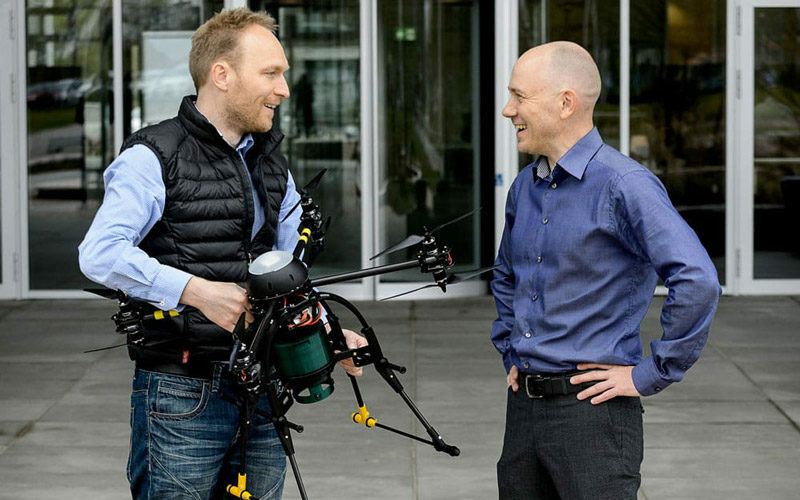 In the photo, Brian Andersen meets his client Anders Petersen from the drone startup Ecobotix.